Professor Agarwal turns on the black light. Professor Konana turns up "Dhoom Machale" on the speakers. These MIS professors surely know how to throw a dinner party. On Sunday April 10, over 40 BHP students arrived at Professor Agarwal's house for the annual Konana-Agarwal DWAP. There, they enjoyed a variety of Indian dishes and dessert with their professors and their families. 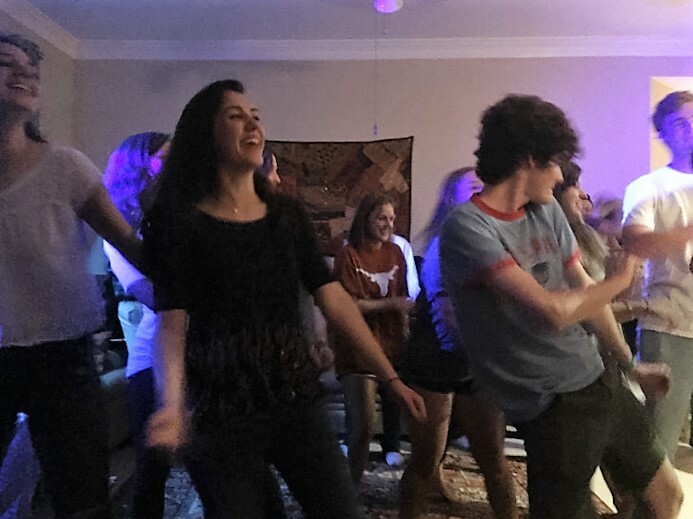 The night was full of conversation (aside from the topic of excel formulas), new friendships, and lots of dancing such as a throwback tribute to the Cupid Shuffle.